Forty-three percent of Concordia students travel abroad sometime during their college career, but this is a number that a group of faculty members are hoping to change. “We want to move that percentage up to virtually all students traveling abroad,” Per Anderson, associate dean for global learning, said. For the past several years, the Global Education Task Force, including Anderson, have pushed for abroad learning to become more accessible to students though an initiative called Passport 360. This program would allow students to redeem a travel voucher worth up to $2,000 during their junior or senior year after undergoing the four different components of the program. The four integrated programs are composed of academic advising, career advising, leadership training and global learning. These programs would guide students toward the path of intercultural exploration. 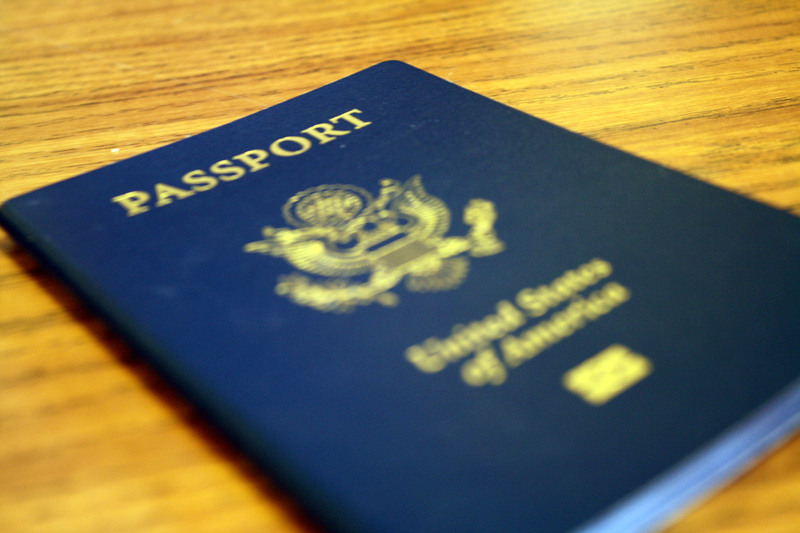 Passport 360 would essentially reshape how students travel abroad and the Concordia College experience, according to Mark Krejci, provost and dean of the college. “As it is being proposed right now there will also be enhanced advising for first year students,” Krejci said. As Passport 360 is currently being proposed, each first year student would be coupled with a faculty advisor, faculty mentor and peer mentor. Tyler Dugger, Student Government Association academic affairs commissioner and president-elect, does not agree with the proposed structure of the academic advising program. Dean of Art and Sciences Jim Aageson is one of the leading members of the Global Education Task Force. He is currently looking for feedback from the Faculty Senate on the structure of the program, specifically the advising portion of Passport 360. The additional advising for first year students would encourage study abroad education. After the first two years, students could then be eligible to receive travel vouchers. The travel voucher would deduct $2,000 off the price of any study abroad program, including May Seminars and semester abroad programs. Dugger is unsure of the effectiveness of the voucher to allow all students to travel abroad. The program will be up for a vote by the Faculty Senate this upcoming fall. However, even if it is approved by Faculty Senate next year, it is not likely to be put into effect until the fall of 2012. “The first year it’s enacted, it will only be available to freshmen,” Krejci said. Although Dugger is questioning the structural aspects of Passport 360, he is supportive of the need for the program as a whole. If we want Concordia to become a global oriented liberal arts institution, such a step would be a great a start. Great article.